Abstract—The aim of this paper is to design and creation of architecture description language to distributed software systems. Nowadays, distributed system is one of the very important subjects in the field of computer systems on which a lot of research is done. Hence, this paper tries to describe automatically distributed software architecture. In this method, first a sequential program is clustered and then the equivalent distributed architecture of this program on the base of suggested language is described. In order to describe distributed software architecture we need some necessary information which should be extracted in the form of short code. Using this short code which is obtained in the previous phase, distributed software architecture for sequential program is extracted. The name of the suggested architecture description language is "EAJAVA". Index Terms—Architecture description, connector, distributed software, component. 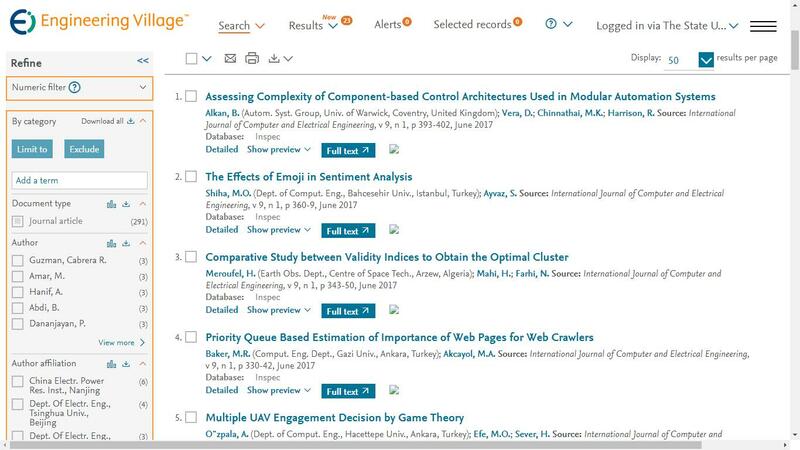 Cite: Yaghoub Karimilivari, "The Design and Construction of Architecture Description Language for Distributed Software," International Journal of Computer and Electrical Engineering vol. 4, no. 6, pp. 929-932, 2012.